Unique, peaceful luxury in the heart of wild countryside. 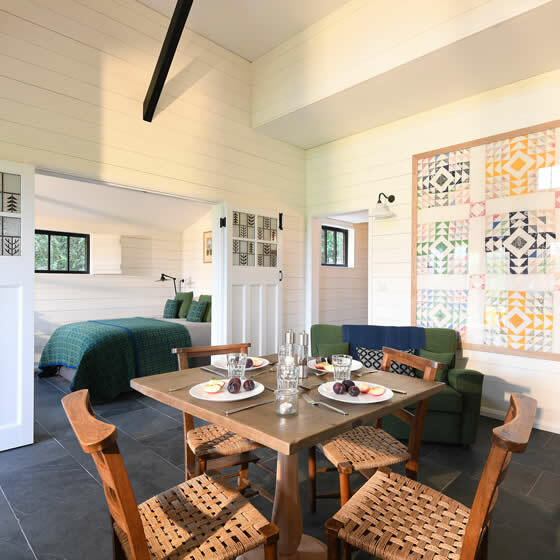 Explore a stunning part of the Welsh coast from carefully crafted accommodation with an infectious appreciation of local culture, history and art creating a perfect retreat of relaxation. 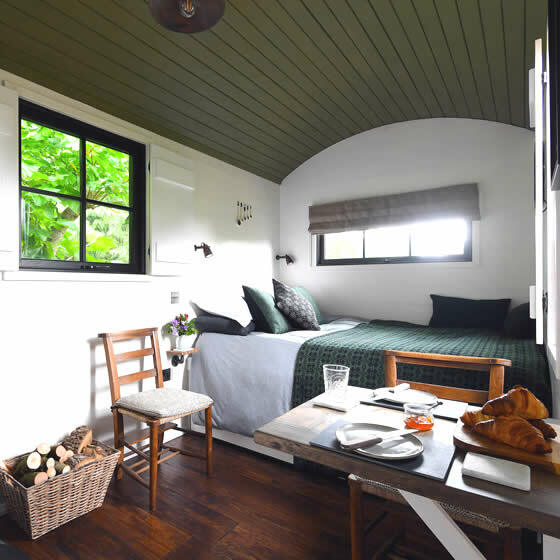 hide has three romantic snug Cabans, a Bugail (Shepherds) Hut and ‘Walden’ Lodge tucked between trees, bushes and wildflowers offering uninterrupted views of the wild seas. Our wish is for you to see, feel and be immersed in Wales, with visible reminders of myths, history, poetry and art. Tresilian Wood is the name of hide’s site with its small arboretum occupying seven and a half acres adjacent to Atlantic College and St. Donats Castle. 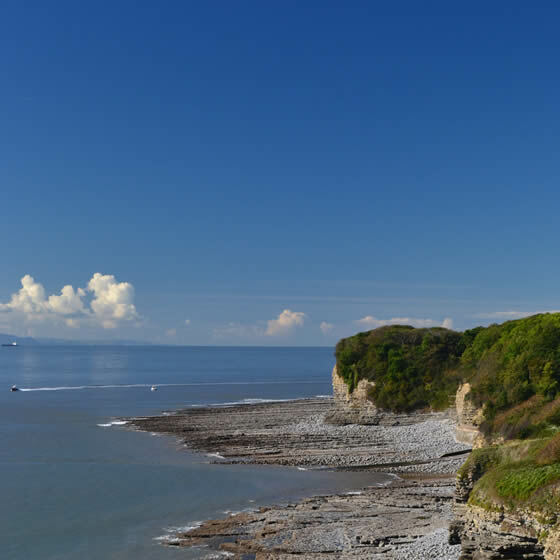 St Donats is a tiny village in the Vale of Glamorgan, just 25 minutes from the Welsh Capital, an area steeped in history, castles, churches and myths. 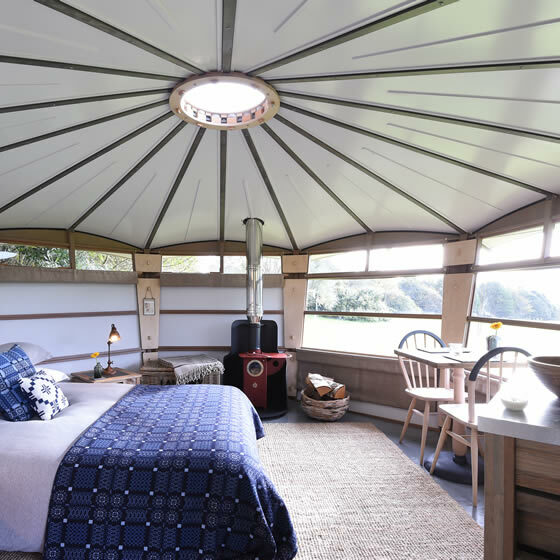 With vast skies, lush grasslands, woods and the dramatic Jurassic Heritage Coastline hide is special. 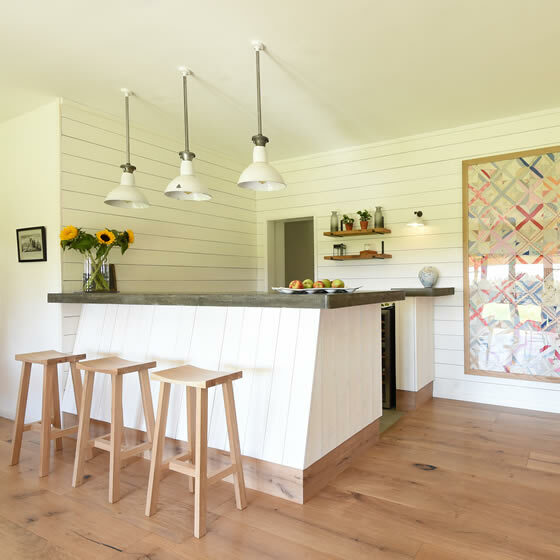 Click to buy a voucher for a friend or loved one towards a stay at hide. You can personalise your voucher with a message, and choose to have us either send an e-voucher directly to your friend or loved one, or send a beautifully packaged paper voucher to them by post. Just as wonderful as last time!